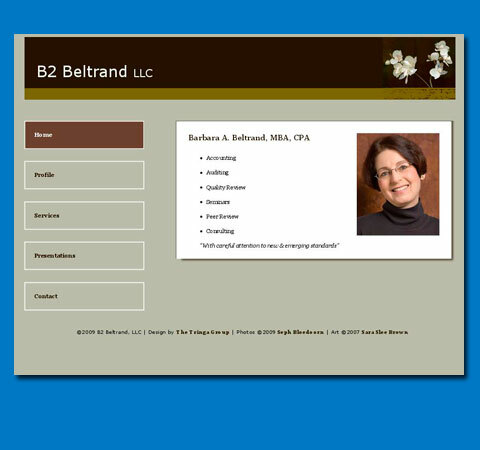 An accountant wanted a clean website to introduce herself and her qualifications. She was very pleased with the way the site reflected her personality yet remained very professional. Link to website.